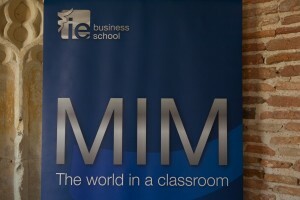 IE Business School - Master in Management | In the top 5! 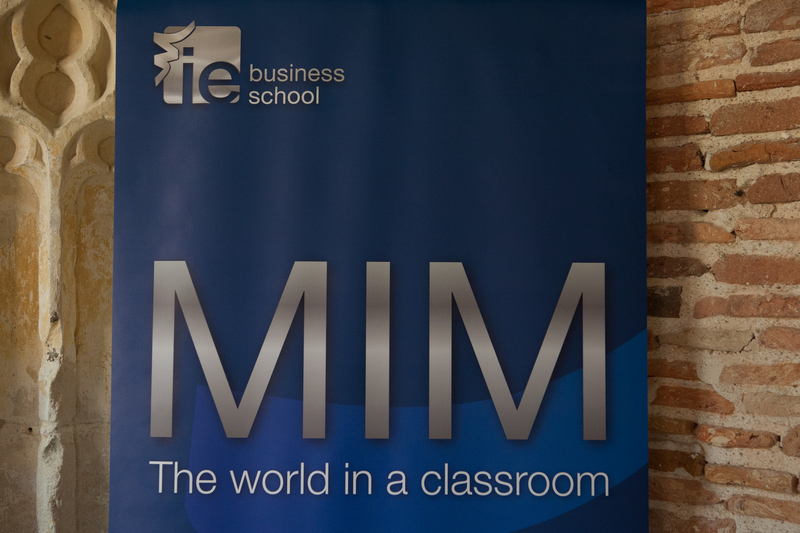 IE Business School’s Master in Management has been ranked fifth worldwide in a ranking published this week by Financial Times. The most recent intake of the Master in Management was opened last week and welcomed students from 56 countries that are about to embark on a 10 to 13 months long journey that will impact their lives in one way or another.